Is there a common practice in modern composition today? 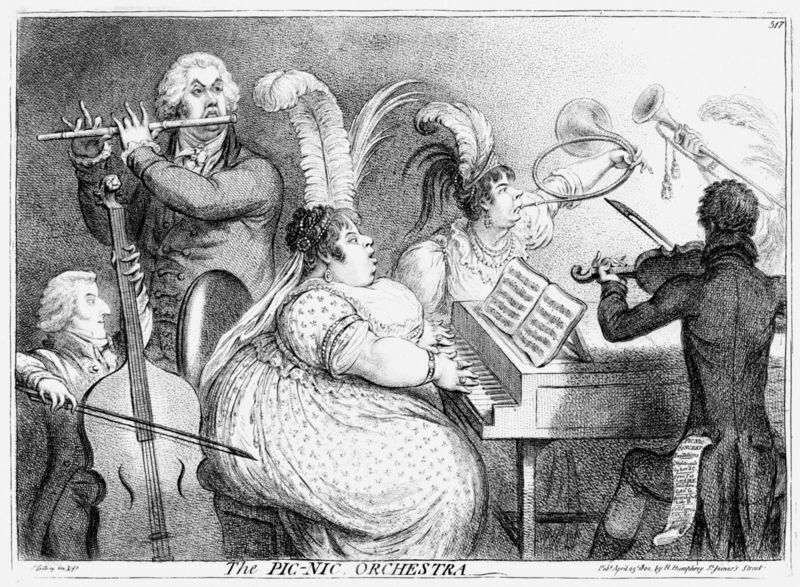 If we look back to the compositional world surrounding Bach and Handel, or Mozart and Haydn, most people will see more stylistic commonalities than divergences. Is this merely due to historic distance, i.e., that the passage of time makes us less sensitive to difference and more likely to aurally homogenise widely varying styles? Or was there in fact more of an agreement—tacit or otherwise and for whatever reason—of materials, form, and range of expression in stylistic epochs past? what has it developed out of? what has it filtered out from the recent and not-so-recent past? do any styles or concurrent movements oppose it? what are the advantages of such a common practice, or indeed a common practice per se? how do you account for this? do you think that we need to work towards re-establishing a common practice? If so, for what reason, which practice or style and why? given the lack of a common practice, how do we establish the context for a particular piece, within the piece itself, so that it may be understood by listeners? do we need to establish and stick to (or incrementally develop) an individual compositional style—an individual common practice, to be paradoxical for a moment—for which we are recognised? Posts in this composition seminars category are discussion points from the blog I maintain at the University of Edinburgh to support postgraduate composers’ work. They are loosely based on the Socratic method, using questions to interrogate and help develop individual compositional approaches and to stimulate critical thinking.